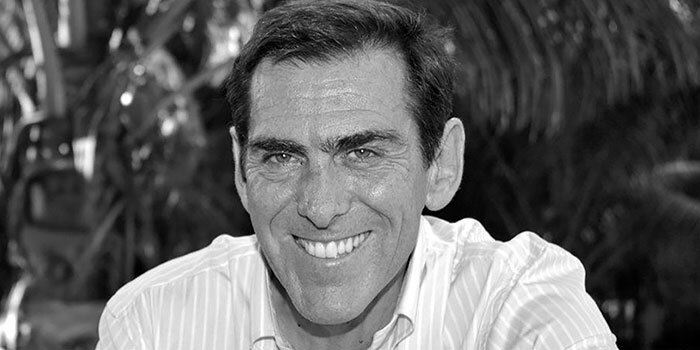 François Eynaud, CEO of VLH Ltd Management, Cyril Michel and Véronique Chung owners of the Hotel Tamarin, have just formalized the acquisition of the 3-star hotel by VLH Management LTD, which is located opposite the mythical beach of Tamarin. A study conducted by the NGO Reef Conservation and partially funded by Heritage Resorts has revealed that Bel Ombre’s lagoon is one of the best preserved on the island. As part of its sustainable development plan for the region, the hotel brand together with other seaside resorts have agreed to comply with the NGO’s recommendations in order to preserve the natural landscape. 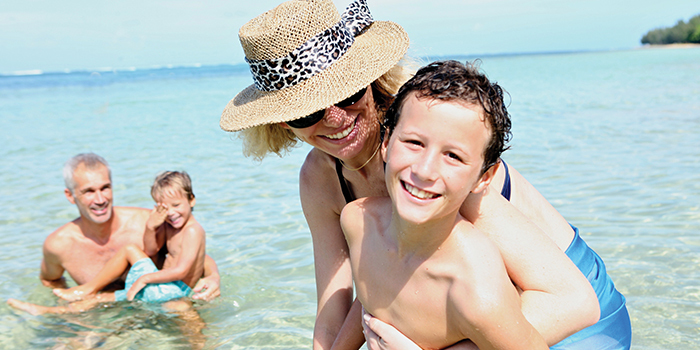 Heritage Resorts’ latest offers… Exclusively for you! Creativity, innovation and attention to details are keywords that drive Heritage Resorts in its quest for excellence. From Heritage Le Telfair and Heritage Awali to all other attractions on the Domaine de Bel Ombre, here is an exclusive overview of Heritage Resorts’ latest offers. http://www.coloursmauritius.com/wp-content/uploads/2016/09/heritage-resorts-latest-offers-exclusively-for-you.jpg 350 700 Roshnee Doma http://www.coloursmauritius.com/wp-content/uploads/2018/04/colours-main-logo.png Roshnee Doma2016-09-26 07:27:152016-11-24 13:44:09Heritage Resorts' latest offers... Exclusively for you! 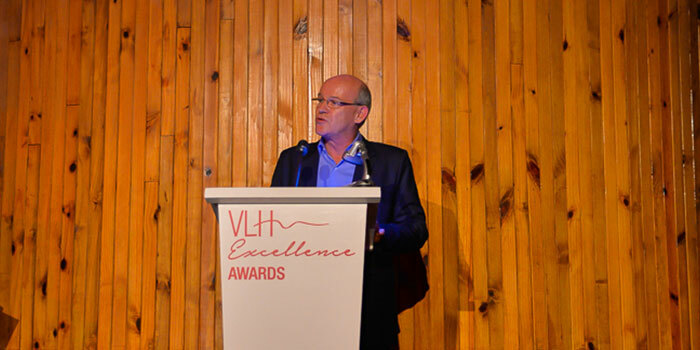 The second edition of VLH Excellence Awards took place on August 17th, in a joyful atmosphere and the wonderful setting of L’Aventure du Sucre, with the Deputy Prime Minister, the Honourable Xavier-Luc Duval as one of the distinguished guests. Here is a summary of the event’s official speeches, awards and celebrations. Dressed to the nines and all smiles, VLH’s team members gathered most enthusiastically for the award ceremony. 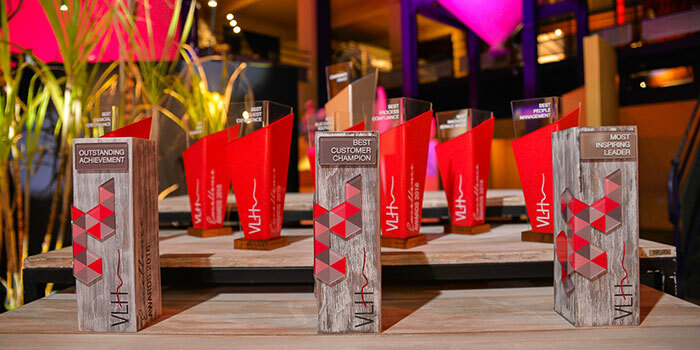 VLH Excellence Awards have been organised for the second year running to reward and recognise employees for their hard work and commitment towards excellence. All of Veranda Resorts and Heritage Resorts‘ profit centres were represented, including the Seven Colours Spas and the hotel boutiques. Eleven awards were distributed (see the list of award winners below), with three additional outstanding awards: the “Outstanding Achievement Award”, the “Best Customer Champion Award” and the “Most Inspiring Leader Award”. 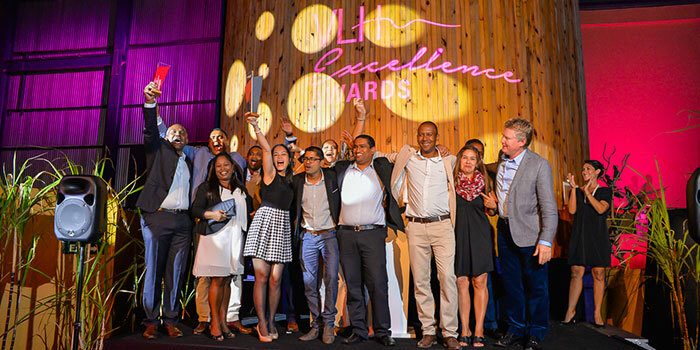 The purpose of such awards is to encourage teams to surpass themselves, to innovate towards higher levels of competitiveness and to meet both their clients’ ever-changing needs and new trends in the travel industry. In his speech, François Eynaud, CEO of VLH, actually referred to a highly positive and healthy financial performance for the group: “Our commitment to excellence as well as our continuous efforts in the last years have paid off in 2016. We managed to get stronger through difficult years and we are now taking full advantage of the upturn in local tourism business.” Indeed, the group recorded a very strong performance in 2015-2016, with a 85% average annual occupancy rate – that is a seven percentage point increase over the previous year – and a 11% improvement of the average price, which resulted in a 20% increase in RevPar, a 15% increase in global turnover up to Rs 2 billion, and Rs 200 million Profit Before Tax. 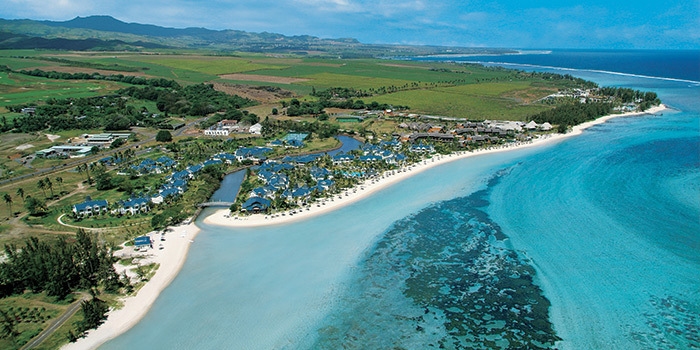 It is actually the highest progression in the Mauritian hotel sector this year. François Eynaud also seized the opportunity to talk about the future and VLH’s strategic plan for the 2016-2020 period. The plan focuses on two major aspects. First, there is the development of Bel Ombre as a touristic destination, both through the quality and diversity of leisure and accommodation offers, and through the richness of its natural environment. The CEO also mentioned the renovation of Heritage Le Telfair in 2017, as well as the construction of another golf course in partnership with Rogers. 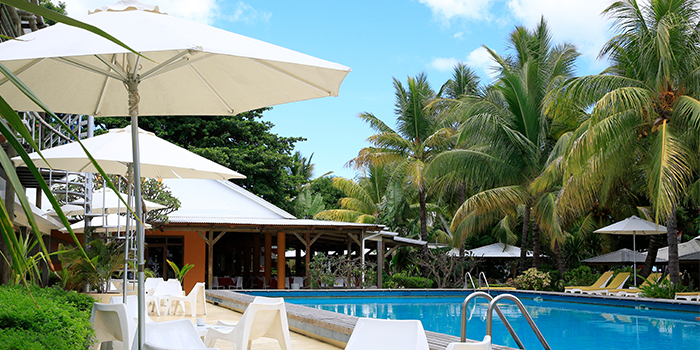 The second focus is the promotion of the Veranda Resorts’ brand, both in Mauritius and in the region, with the renovation of Veranda Paul et Virginie and the addition of a fifth Veranda Resorts hotel in VLH’s portfolio. Following the speeches and award presentations, guests enjoyed the enchanting setting of L’Aventure du Sucre as well as a cocktail buffet with soft music in the background.